Sony Xperia XA phone comes with 5.0-inch display, Mediatek MT6755 Helio P10 Processor, and a 2300 mAh battery. The phone has an 13-megapixel rear camera, 8-megapixel front camera and it runs Android 6.0.1 Marshmallow. 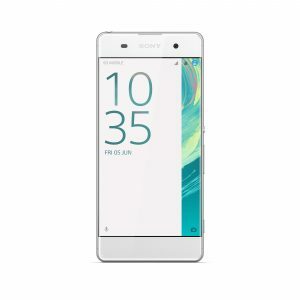 Check below for the full phone specifications, rating of the Sony Xperia XA smartphone. Gizmo Times is a resource delivering the best curated content in the world of gadgets and technology. A team of tech bloggers with years of experience aim to cater the enthusiastic audience with the latest news, reviews, opinions and stories that matter, in this ever growing world of tech.